Mobile loyalty programs have advanced drastically over the last few years and our Preferred Patron™ Wallet is at the very forefront of that change. 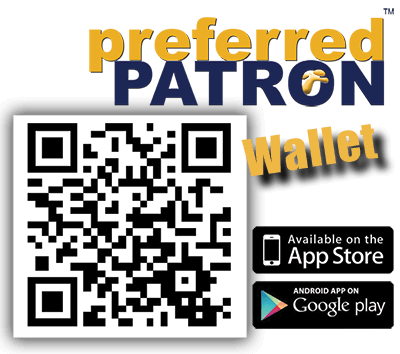 Our Preferred Patron™ Wallet is a state-of-the-art mobile loyalty app, included free with your subscription, to enhance the reach of and ensure the success of your loyalty program. Our mobile app works on today's popular devices, including the iPhone series and Galaxy series mobile phones, and is compatible with the latest versions of iOS and Android. 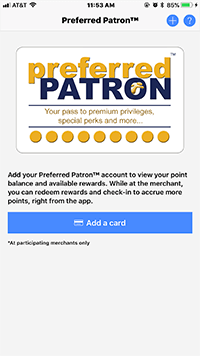 Using the Preferred Patron™ Wallet mobile app, your customers have real-time, interactive access to your rewards program. 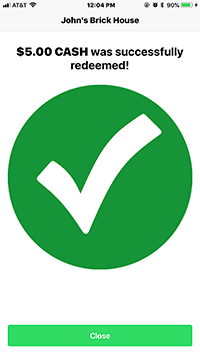 Staying informed and engaged with the latest incentive offers and rewards has never been this easy! Using the mobile wallet is simple and easy! 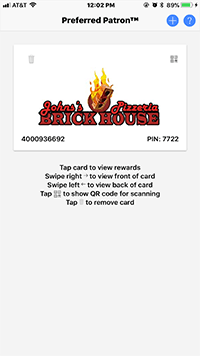 Your customers scan the QR code on the back of their loyalty card and a digital representation of your loyalty card, reflecting your brand and logo, is instantly added to the wallet. 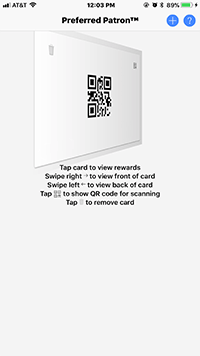 With a quick swipe, customers can flip the card to view their QR code, making it a convenient alternative to carrying their plastic card. 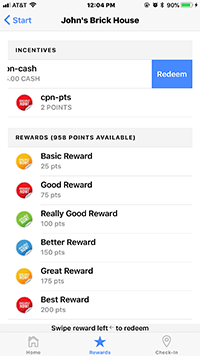 Based on proximity to your cash-registers and/or secured QR scanning, customers who have the Preferred Patron™ Mobile Wallet app can check-in at your business using their phone and earn points for each visit. 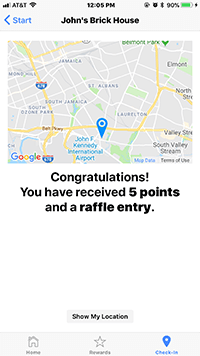 Your customer's available incentive offers and rewards are readily displayed inside the app. Claiming offers directly from the mobile app is just a swipe gesture away! They just face their phone to the cashier, who then views and authorizes their request by holding up a special cashier badge That's it. The cashier never touches their phone!